The Motley Fool Canada » Bank Stocks » Canadian Banks Like Toronto-Dominion (TSX:TD) Are Too Cheap to Pass Up! Canadian Banks Like Toronto-Dominion (TSX:TD) Are Too Cheap to Pass Up! If you’re like me and are hungry to buy stocks on the dip, but have no idea when the negative momentum in the markets will come to a halt, you should be a buyer of quality blue chip securities on the way down, even if you believe we’re nowhere near a bottom. Why buy if you don’t think the bottom is in? Because like it or not, you’ll be timing the market, and as you’re probably well aware, timing the market doesn’t work. The so-called pundits in the mainstream financial media contradict one another all the time, so by listening to near-term market forecasts, you’re essentially placing a bet on the outcome of a coin toss. We here at the Motley Fool couldn’t care less about timing the markets over the short term. 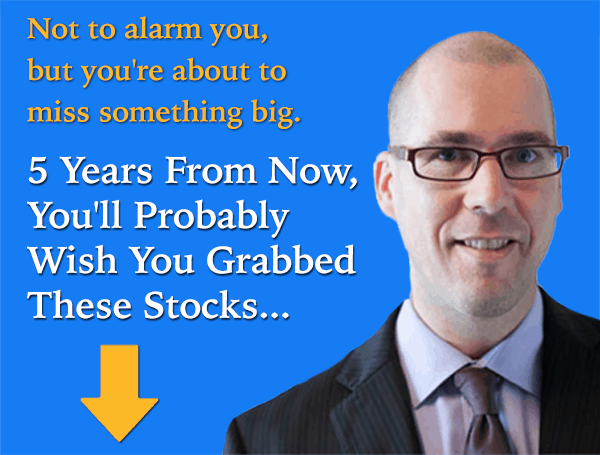 We’re long-term investors, and if the stock markets retreat, we have the opportunity to go bargain hunting like a shopper with deep pockets in a shopping mall on Black Friday. While marked-down merchandise could certainly become cheaper, I don’t like the idea of lowering the bar on desired prices of stocks because it’ll eventually become a habit. If you keep lowering the bar, one day it’ll be lower than the bottom in the stock, and you’ll probably miss the chance to a buy a stock at a discount to its intrinsic value. With that in mind, nibble away at blue chips, even if you’re buying into some pundit’s “more bloodbaths ahead” prediction. If you’re hesitant by what you’ve heard or you’re not sure which asset classes you should be exposing yourself in a downturn, you should turn to good old-fashioned Canadian banks. They’re not the most undervalued names on the TSX, but they’re still pretty cheap, and they’ll pay you a rich dividend while the markets do their thing. Whether they move up, down, sideways or upside down, you’ll still collect your dividend and be rewarded with generous annual dividend hikes, regardless of what doomsday story the talking heads on TV will cook up next. 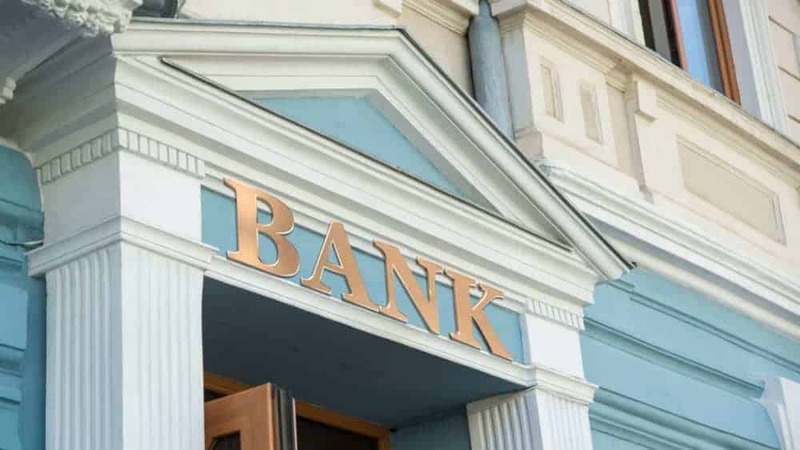 Warren Buffett made a huge bet on banks in the third quarter, and you should follow his lead by betting on top-performing banks like Toronto-Dominion Bank (TSX:TD)(NYSE:TD) which have suffered temporary hits to the chin. It’s clear that Buffett’s a fan of U.S. banks, and for Canadians, there’s no better way to play Buffett’s big bet than to nibble away at TD Bank, Canada’s most American bank. The bank is operating at a very high level, growing where it counts while simultaneously keeping risk in check. As I’ve noted in prior pieces, risk management lies at the core of TD Bank’s corporate governance, and that’s a huge reason why the company’s rock-solid retail banking cash flows are much less volatile than the average bank. Moreover, given TD Bank’s conservative lending practices, the bank if one of the best-positioned to rebound from the next black swan event. At the time of writing, TD Bank has a 10.4 forward P/E, and a 1.8 P/B, both of which are lower than the company’s five-year historical average multiples of 13.3, and 1.9, respectively. The dividend yield at 3.75% is also higher than its five-year historical average yield of 3.3%. TD Bank stock is down 11% from its high, and although the stock isn’t extremely cheap, it’s still a bargain bet for investors looking to put their money to work prudently. When you consider the premium nature of the bank and the lower “value at risk” relative to other businesses out there, I think any slight discount is worthy of backing up the truck on. TD Bank is a wonderful business, and it’s trading at a pretty darn good price that I believe is a few notches better than fair!